To my mind, the Renault Zoe at £13,995 is the first electric car to make complete sense. 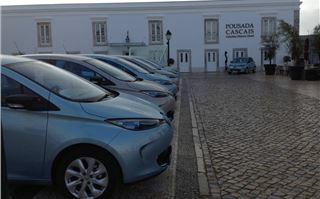 The obvious virtues of an electric car are the environmental ones of no tailpipe emissions and the practical ones of no condensation and no hydrocarbons created on a cold start. Managing this in an internal combustion engine is causing increasing problems. Only a handful of the latest tech diesel engines can be started and driven for less than 5 miles from cold starts without eventually choking their diesel particulate filters, which in turn can lead to turbo failure and total engine failure. 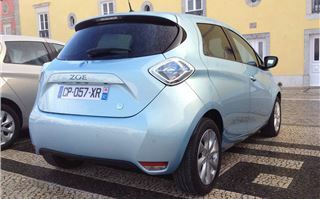 So for people who never drive very far an electrical car is ideal. These people include London commuters, suburban mums and the elderly for whom a car is their legs. 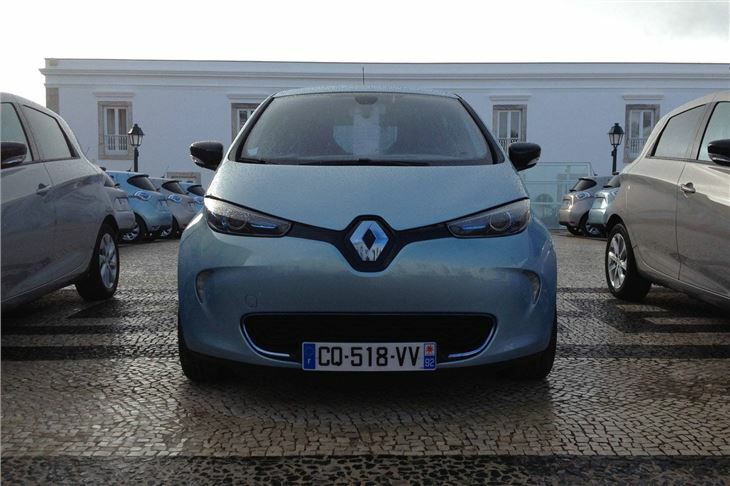 The Renault Zoe meets their needs perfectly. 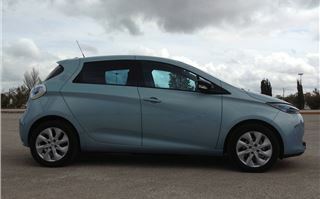 It’s attractive, comfortable, practical (seats 5), easy to drive, goes well, rides well and even handles decently. 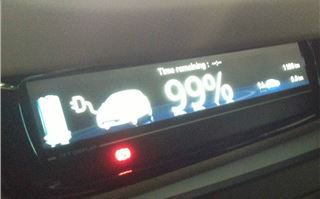 Depending on traffic and weather conditions it will take you between 70 and 130 miles on a single charge. And it’s fully equipped, with Bluetooth, aircon, cruise control, optional satnav with reversing camera. Everything you need and quite a lot of things you don’t need but they’re there anyway. It even has a pedestrian warning system that emits several octaves of a sound akin to a Hare Krishna Buddhist chant. So how, when an equivalent Nissan Leaf costs £30,000, can they do it for £14,000? 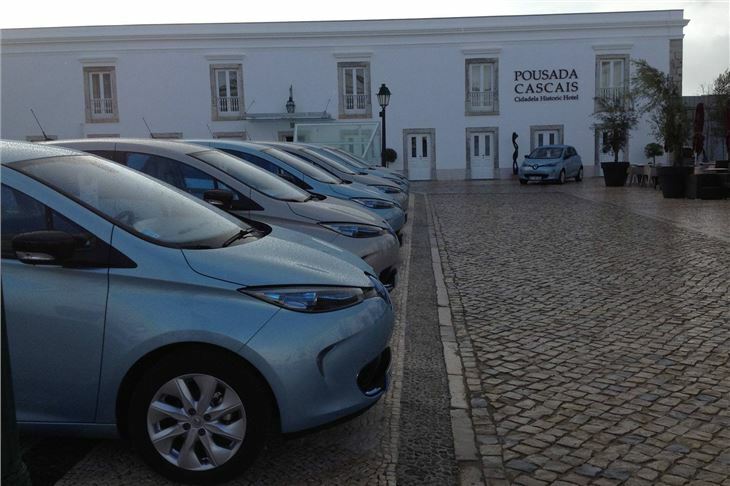 (That’s after the Government plug-in car grants.) 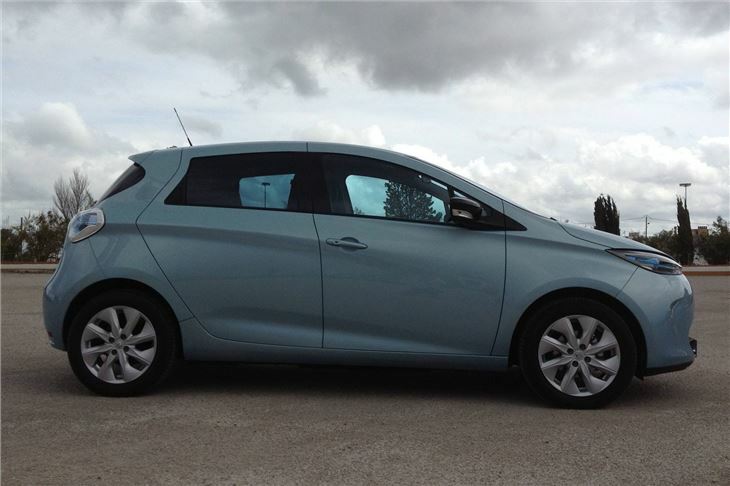 Even a tiny electric appropriately named Chevrolet Spark comes in at £20,000. 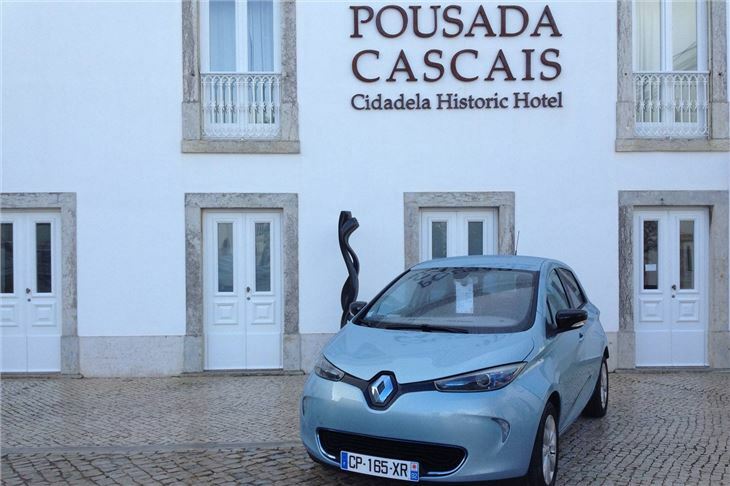 How they do it is by selling you the car, but leasing you the battery. 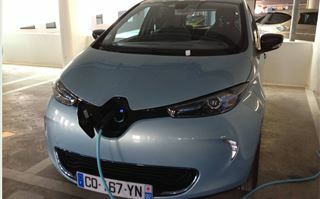 The true cost of a Lithium ion battery with all its cooling and management systems is reckoned to be about £1,000 per kilowatt. 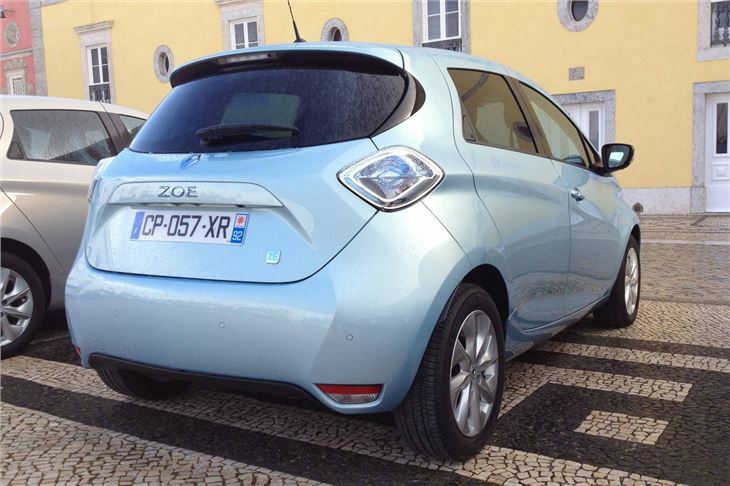 Which puts the cost of the 22kW battery in the Zoe at about £22,000. 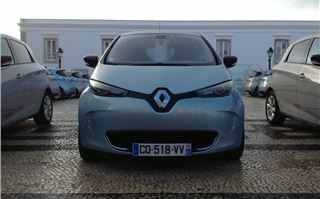 But Renault lets you have it for a (transferable) lease rate of £70 - £90 a month (depending on the mileage you do). 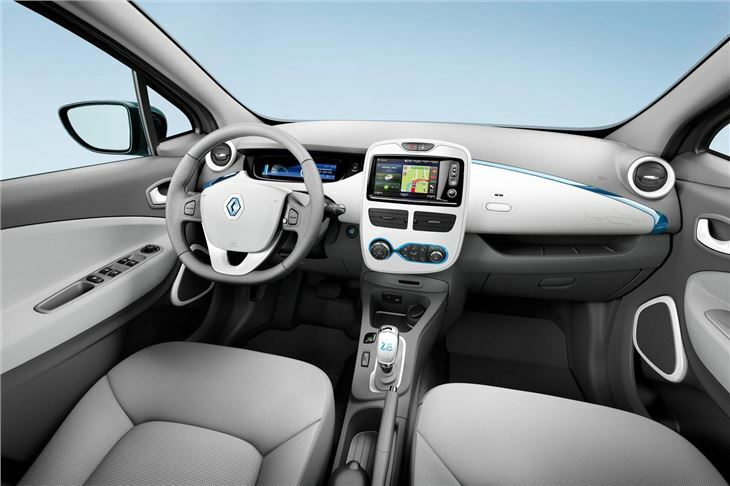 After adding the cost of recharging, that works out at the same cost as the fuel of a similarly sized diesel car. There have been a few worries about this. 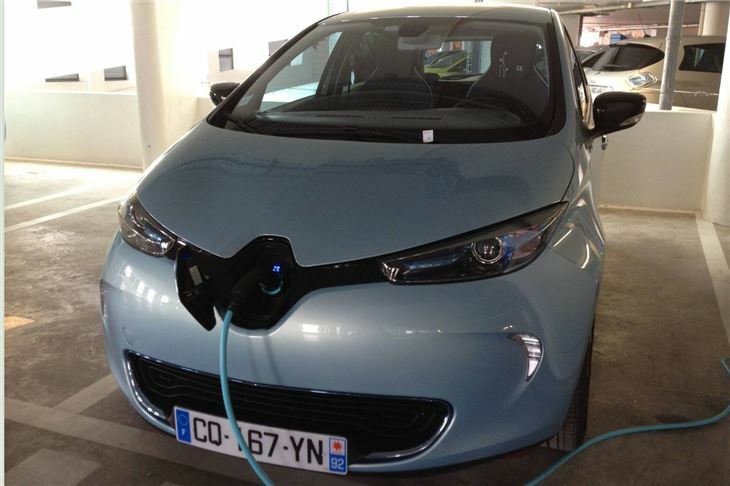 Insuring an owned £14,000 car with a leased £22,000 battery is one. 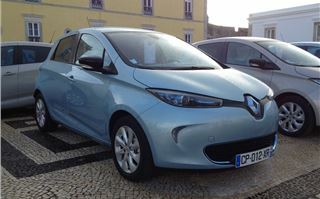 But there is no problem re-selling the car because Renault makes transferring the lease of the battery to the new owner a simple matter. At 3kW, taking 6 to 9 hours to completely recharge the battery with no effect on its life. 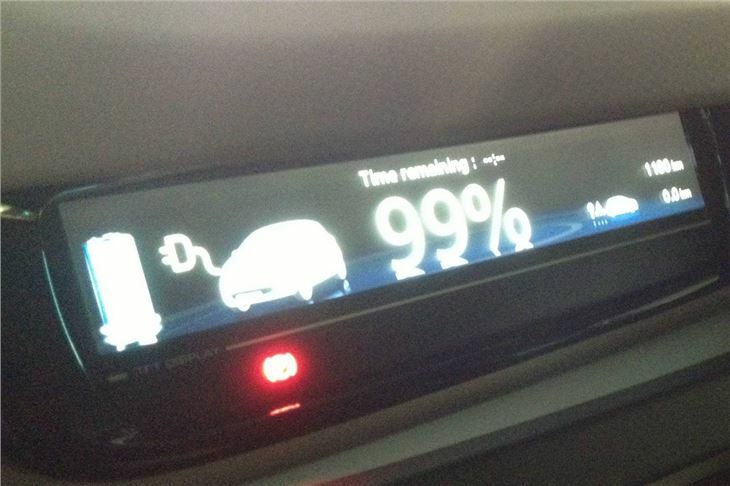 At 22kW, taking 1 hour to recharge the battery in 1 hour with no damage to the battery. 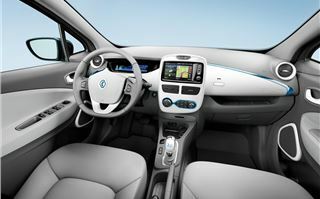 Or at 43kW, charging the battery in half an hour, but reducing the battery life. You can set it to charge at cheap rates via a smartphone, and even warm it up from the mains while you’re having breakfast before setting off in the morning. 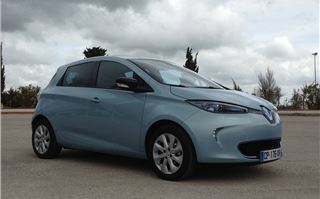 So the Renault Zoe is sensible, practical, enjoyable and any worries are taken away. 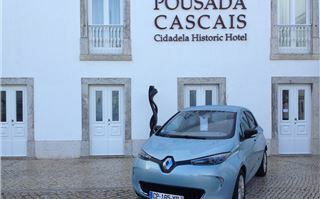 That’s why I rate it as the first electric car I’d actually hang my hat on.